Production won’t start until the end of this year, Potterheads. 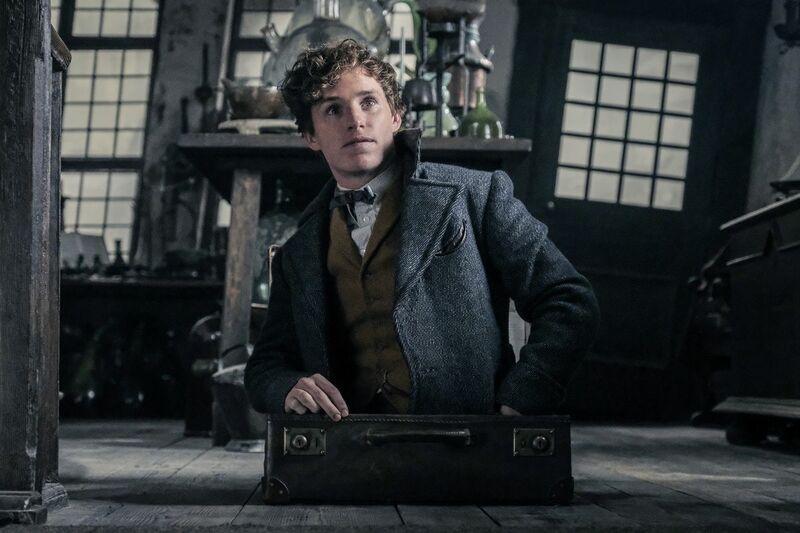 Fans have probably been anticipating part three of Fantastic Beasts and Where to Find Them since ‘The Crimes of Grindelwald’ hit theaters in November. However, it seems the production start date for the third installment in the five-part film series has been delayed. Filming will move from July to late fall. This delay could be a good thing considering how ‘Crimes’ was not well received by everyone. Maybe a little more time and preparation for the untitled third film could be the thing that turns fans’ minds around about where the series is headed. The actors have all been notified of the production change. There’s no indication on whether this will affect the film’s 2020 release date.